Law enforcers have identified several people who have incited unrest, violence and anarchy in the textile sector in the name of a movement aimed at eradicating grade disparity in the wage structure. Several intelligence agencies are working to take action against them, informs the home ministry. Law enforcers have identified these elements and steps will be taken against them soon, he added. It’s known that the registration of organisations that provoked the labour unrest will be revoked. In addition, cases have been lodged against some for destroying government property and creating suffering for the general people. 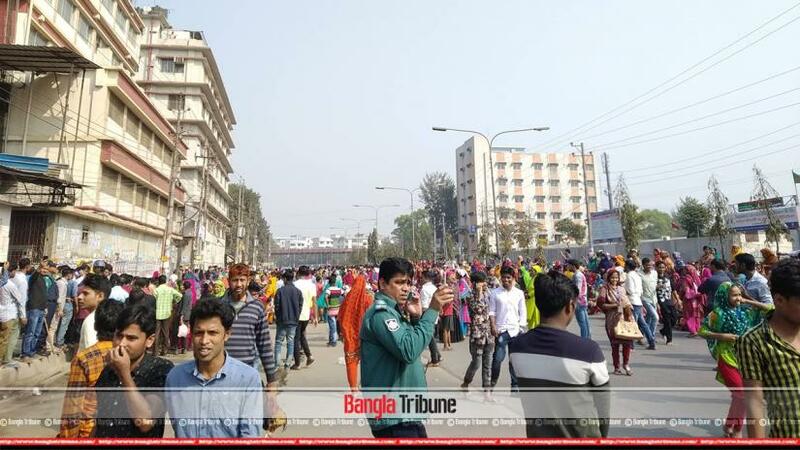 Previously, Tipu Munshi and State Minister for Labour Munnujan Sufian said that those who infiltrated the labour movement are not textile workers. The ministers also asked the workers to go back to their posts instead of paying heed to divisive rhetoric. Commerce minister had said that several government intelligence bodies had kept an eye on the matter. A nefarious plan is afoot to create strife in the textile sector, added the secretary. 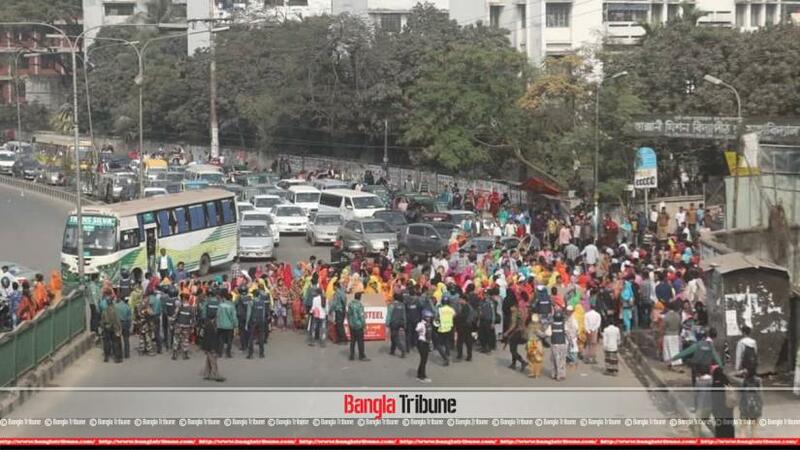 The new salary structure for garment workers was implemented from Dec 1, 2018, but stirring up discontent over the wage structure there was an attempt to create friction, say several relevant sections. The main aim was to tarnish the image of the new government which was sworn in on Jan 7, 2019.